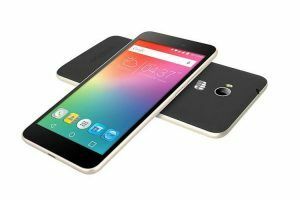 Prices start around Rs 17,500, feature full-metal body and fingerprint scanner at the back. Expanding their global portfolio, Alcatel launched four new smartphones – Alcatel Idol 5S, Alcatel Idol 5, Alcatel A7 and Alcatel A7 XL – at the IFA 2017 in Berlin. 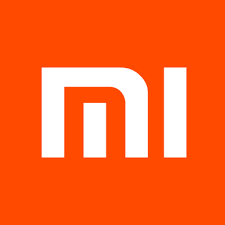 The company has priced them competitively with the lowest of them costing EUR 230 (approximately Rs 17,500). 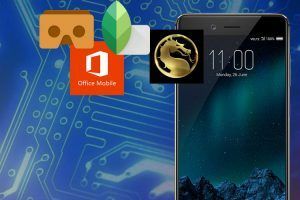 Among the four phones, the Alcatel Idol 5 and Idol 5S will be available for buying within the present month in Europe. However, the other two, Alcatel A7 and Alcatel A7 XL can only be bought by November this year. 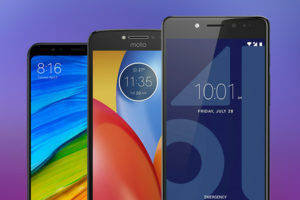 Moreover, Alcatel would be launching all the four smartphones in the Latin American market by the end of this year. 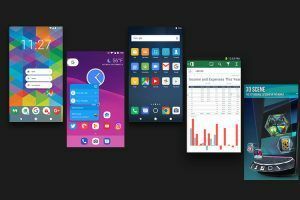 Featuring the full metal body, all the Alcatel smartphones come equipped with a fingerprint scanner at the back, full-HD (1080 x 1920 pixels) resolution displays and work on the Android Nougat. 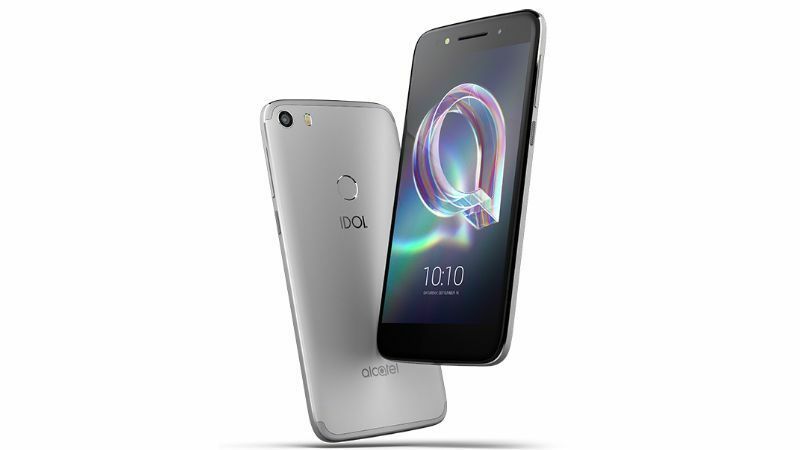 Let’s take a closer look at the features of the Idol and the A series unleashed by Alcatel. The most expensive of the lot, the Alcatel Idol 5S costs EUR 399.99 (approximately Rs 30,500). With an internal memory of 32GB, the Idol 5S also gets an option to expand it via microSD slot (up to 256GB). 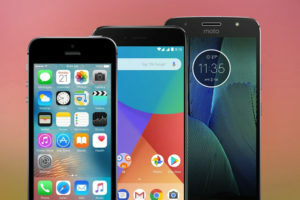 Sporting a 5.2 inch full-HD (1080 x 1920 pixels) display with 2.5D glass protection, the Idol 5S is fueled by the Helio P20 octa-core processor having ARM Mali-T880 MP2 GPU and 3 GB of RAM. At the front, the Idol 5S boasts an 8-megapixel sensor with fixed focus, f/2.0 aperture and high CRI flash support. Flip the phone over and at the back, you’ll see a 12-megapixel sensor with PDAF, f/2.0 aperture and dual tone LED flash. Its key feature list includes night mode, slow motion video, real-time photo and video filters, face beauty, selfie panorama, EIS and others. 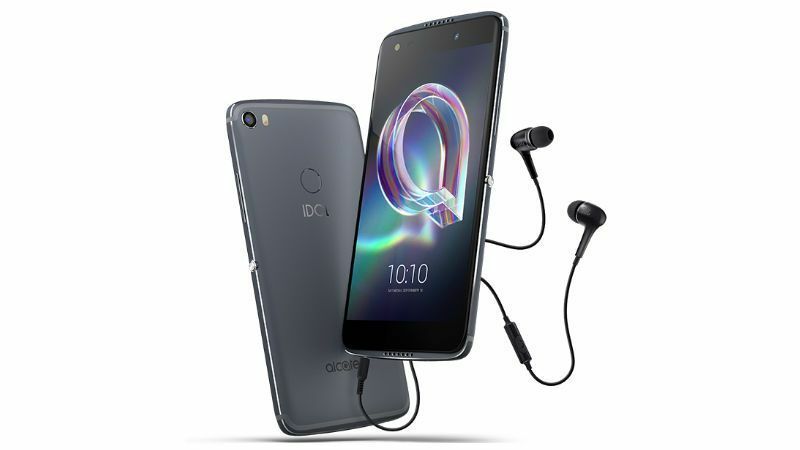 To ensure the music enthusiasts too enjoy the new Idol 5S, Alcatel has bestowed it with two speakers at the front and high quality JBL earphones for pristine sound. 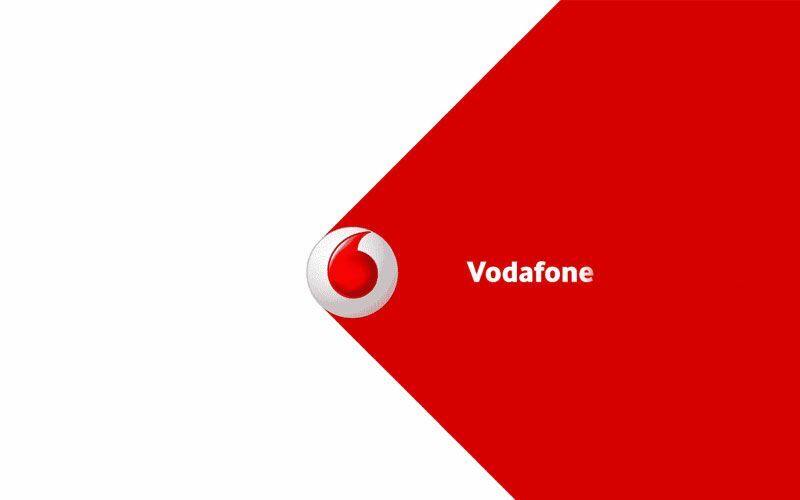 Just below the volume buttons, it features a new ‘Now key’ option which helps you set personalized command shortcuts to your favourite or frequently visited places on the phone. Featuring the on-screen navigation keys, the premium smartphone gets antenna bands integrated at the corners similar to the ones seen in the iPhone 7. On the downside, it only comes in Metal Grey shade. The price of the Alcatel Idol 5 is EUR 239.99 (approximately Rs 18,500). 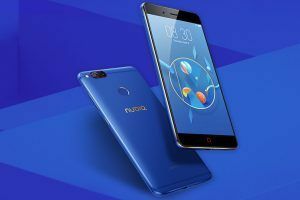 Powered by a 1.8GHz MediaTek MT6753 octa-core processor, the Idol 5 comes with 3GB of RAM and 16GB of internal memory, which is expandable to 128GB via the microSD card. 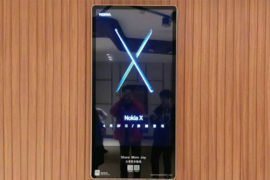 It gets a 5.2-inch full-HD (1080 x 1920 pixels) display with 2.5D Dragontrail glass protection. It gets a bigger, 13-megapixel primary rear camera with PDAF, f/2.0 aperture, dual-tone, LED flash support. At the front, it gets 5MP sensor with fixed focus, flash support and an f/2.4 aperture. 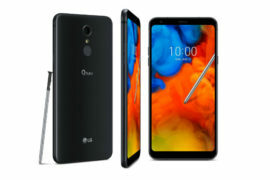 The Idol 5 comes with a good amount of connectivity options like, 4G VoLTE, Micro USB, Bluetooth 4.2, Wi-Fi 802.11 b/g/n, Wi-Fi Direct, USB OTG, and dual SIM (Nano SIM, dual standby) support. Backed by a 2800mAh battery, it takes 3 hours and 30 minutes to get fully charge. The dimensions are 148x73x7.5mm with the smartphone weighs 155 grams, 8 grams more than its cousin, Idol 5S. As far as Alcatel Idol 5 colours are concerned, the Latin American version will be available in Gold and Black while the European version will be made available in Silver shade. An additional advantage with the Alcatel Idol 5 is the App Cloner, which helps you to log-in on multiple social media accounts like Snapchat, WhatsApp, Twitter, Facebook and more on the same device. 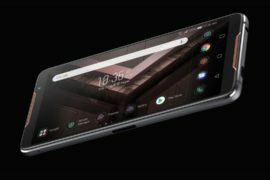 Priced at EUR 229.99 (approximately Rs 17,500), the Alcatel A7 carries two speakers at the top and bottom edges, fingerprint scanner below the camera sensor at the back and power and volume keys on the right side of the smartphone. With 3GB of RAM, the Alcatel A7 gets internal storage of 32GB which is expandable up to 128GB via microSD card. Powered by a 1.5GHz octa-core CPU, it sports a 5.5-inch full-HD (1080 x 1920 pixels) resolution. Boasting a rate of 22 hours of talk time, the Alcatel A7 is packed with 4000mAh battery with fast charge compatibility. 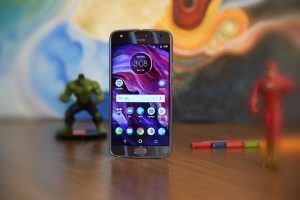 Measuring 152.7×76.5×8.95mm, it gets a powerful 16-megapixel autofocus camera with dual-tone LED flash at the rear and an 8-megapixel with fixed focus sensor and flash support at the front. 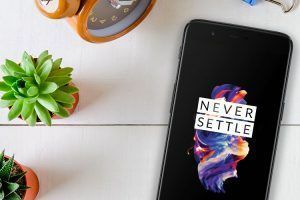 Connectivity options in the A7 include Wi-Fi 802.11 b/g/n, 4G VoLTE, Bluetooth v4.2, single-SIM slot (Nano), Wi-Fi Direct and NFC support. It is offered in only one colour option – Black. 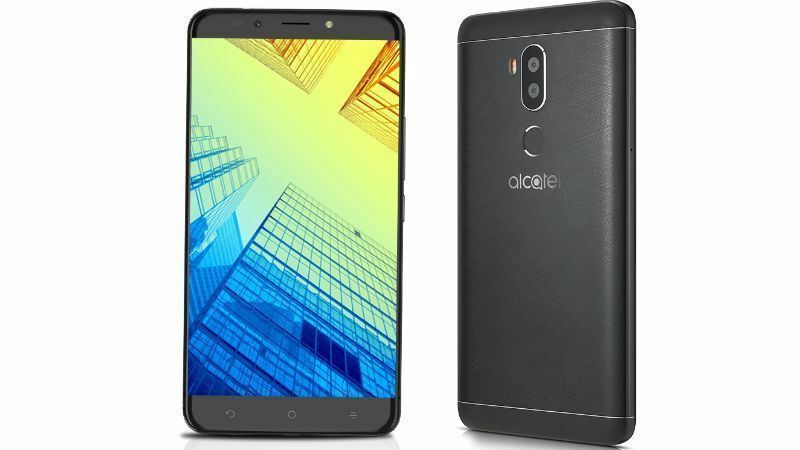 With a price tag of EUR 279.99 (approximately Rs 21,300), the Alcatel A7 XL is the last phone in the smartphone range launched by Alcatel. 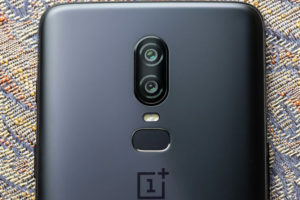 Sporting capacitive buttons for navigation at the front, the A series smartphone gets a dual camera setup and the fingerprint print scanner at the rear and power and volume keys placed at right edge. 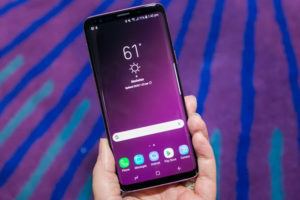 It features the biggest display among the four smartphones launched – a 6.0 inch full-HD (1080×1920 pixels) resolution with Dragontrail glass for protection. Paired with a 3GB RAM, it is powered by the MediaTek MT6750S octa-core processor (four 1.5GHz cores + four 1GHz cores). With an internal storage of 32GB, the Alcatel A7 XL memory can be expanded to exactly the same capacity as its internal one – 32GB via microSD card slot. With respect to camera, the A7 XL gets a 12MP camera with PDAF, dual-tone LED flash and HDR at the front and a 2MP one at the back. Its features comprise of real-time bokeh effect, background substitution, refocus and several others. The front 5MP camera, on the hand, comes with LED flash support and features like face beauty. Rated to offer 18 hours of talk time, it is backed by a 4000mAh battery with a standby time (on 2G) of 800 hours. It is also compatible with fast chargers, sprucing up the 50 per cent battery in mere 40 minutes. 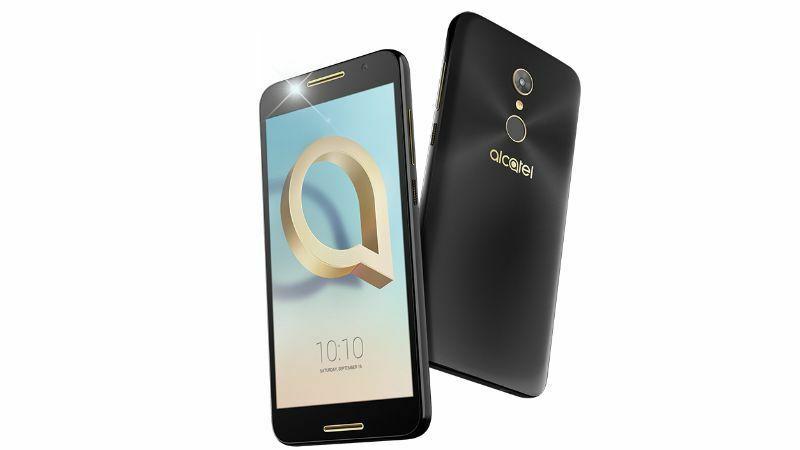 The Alcatel A7 XL dimensions measure 159.6×81.5×8.65mm and it weighs 175 grams. Connectivity options in the A7 XL include Wi-Fi 802.11 b/g/n, 4G VoLTE, dual-SIM, Wi-Fi Direct, GPRS and Bluetooth v4.2.